Small businesses may sometimes find it difficult to spare the time to take part in networking events; however, it can be time well spent, bringing many short and long-term benefits. Basepoint Business Centres are a leading supplier of affordable office centres, with more than 30 bases across southern England and Wales, including Suffolk, Dorset and Kent. 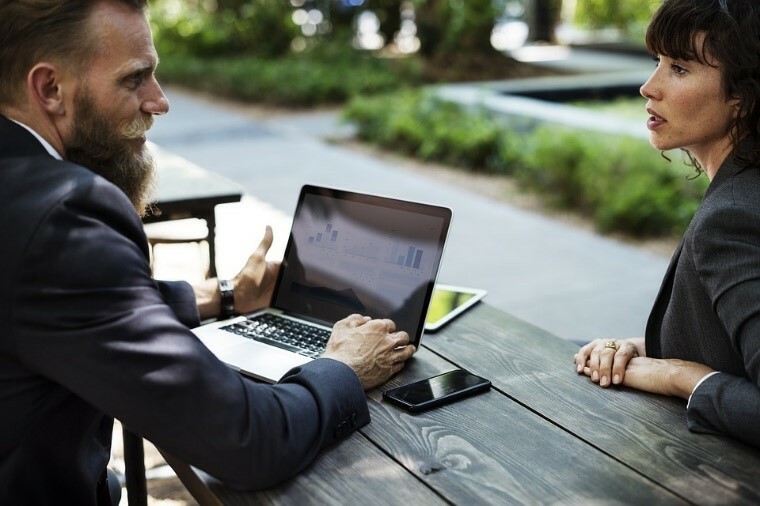 Here we look at a few types of event which SMEs can use to connect with the wider business world, and the benefits that networking can bring. These events are organised by associations, including chambers of commerce and industry organisations, such as engineering and technology institutions. They are worth attending as because they will introduce you to ‘key players’ within your specific industry. These events often take the form of an annual dinner or awards ceremony. In theory, they could put you in touch with competitors, which you can use to establish what they are doing to attract customers, which, in turn can improve your ‘best practice’. Many networking events can be combined with other events, such as breakfast or lunch meetings, which can introduce you to contacts who cannot otherwise spare the time in their busy working day. Meeting at a more relaxed venue, such as an art gallery or cocktail bar out of work hours, may also encourage more social interaction during the meeting. Creating a social occasion has the advantage of being of a wider interest than one tailored to a specific trade or organisation and will attract companies who supply a wide variety of products and services. Small businesses can use these to get a company known in the local community, as well as identifying potential customers and partners. Some chambers of commerce offer ‘speed networking’, which is like speed dating – usually participants ask questions of each other in a short period of time. This is a fun, quick way of promoting both yourself and your business. These are usually based around a key theme or are used to address a specific business issue. Conferences and seminars can introduce you to relevant business topics and new legislation which you may not have otherwise been aware of. They usually involve people from multiple sectors so will give you an understanding of the wider business world, which is ideal for using to get your company name out there and to hopefully attract more customers. Conferences and seminars often provide the opportunity for networking, either informally or at a specific time slot which has been set aside. These are not for business networking in the strictest sense of the term, as you won’t necessarily be in touch with other companies; however, if you attend a local school or university careers or trade fair, it could provide a good opportunity to introduce you to your employees of the future. Attending trade fairs is also useful in that you will get people interested in your company or product coming up to your stall and will be a good chance to promote your company within the local community. Although social media is not an event like those above, it can still be considered a form of networking and an effective way to get business known. With regular posting and effort spent in building contacts online, social media can keep you connected to many useful contacts and potential customers, right across the world. LinkedIn is a well-known business tool to build connections and raise brand awareness. It is important to keep company information up to date and write a comprehensive, compelling personal profile that includes a high-quality profile picture. Use Twitter, Facebook and Instagram for quicker, less formal communication. These are great for cost-effective advertising and, mostly importantly, positive interaction with customers. At Basepoint, we host many extra events on top of our basic services for all our fully serviced offices. We also operate B2B Networking Hubs and the MiBase business support service, which includes networking events in break-out areas and meeting rooms. Our centres all have regular special presentations with guest speakers which allow plenty of chances for our tenants to introduce themselves to their neighbours and to make new connections. Many of our centres have their own in-house commercial magazines and stock copies of other local ones, keeping you in touch with local businesses and issues. Basepoint Business Centres operate affordable office centres across southern England and Wales. Follow the link above if you would like to contact us.